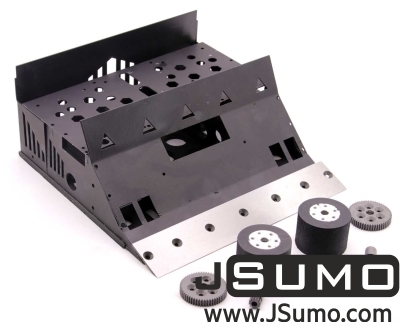 Basic line following robot kit for line racing (robotrace) competitions. 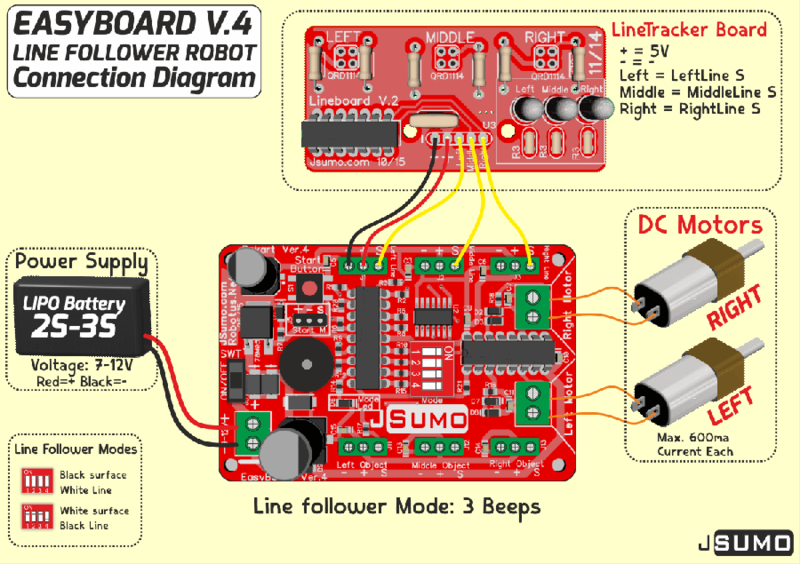 Line following robot is a robot type that you can easily use for starting robotics. You can do a quick introduction to the hobby robotics world with groundbreaking line following robot kit. The kit comes with all the materials. And building it takes 1 hour. 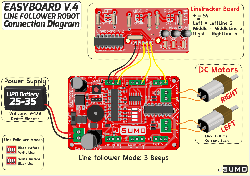 Suitable for robot project home work, class workshops. 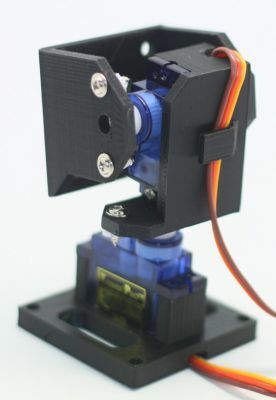 Developable, send with the ready-made open source line follower robot program. 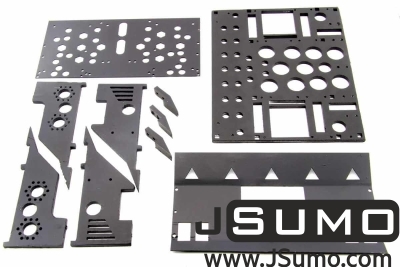 Send with unassembled parts, you can build easily with an assembly guide. 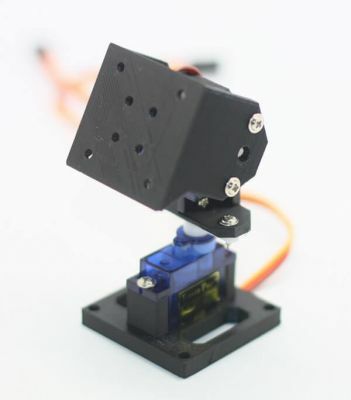 Robot can work on the black surface, white line OR white surface, black line.